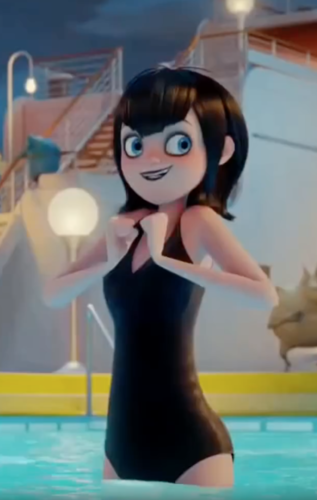 Mavis in her Bathing Suit. 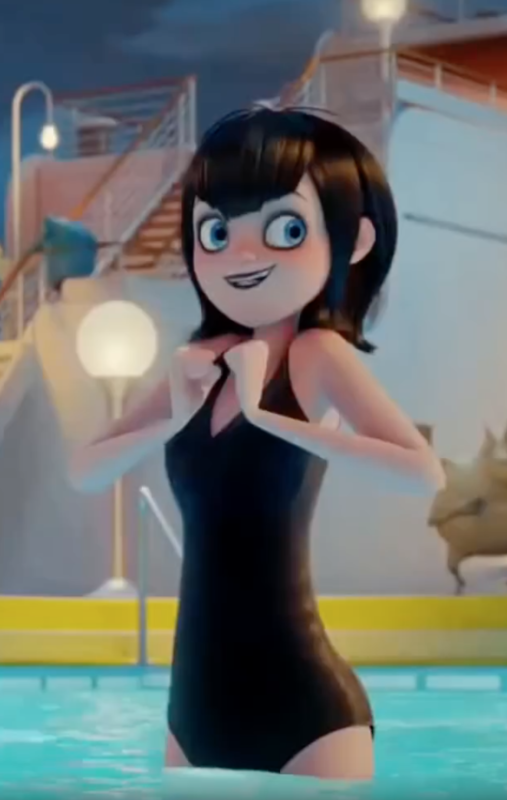 Hotel Transylvania 3. HD Wallpaper and background images in the Hotel Transylvania club tagged: photo hotel transylvania.